I have ordered this product in the past as well as my new order. I use this on my Labrador Retrievers and have not had any side affects. All ingredients are the same as the Sentinel. Can't go wrong with this price ! Great product and great place! 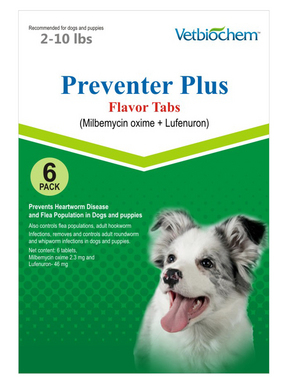 I have been ordering and using this flea/heartworm control for about 3 years and I have found it to be the best on the market even though it is the generic form. When we moved to Florida from Arizona we had been using Frontline for flea control. For over a year we still battled fleas and I tried every other brand that I could afford, then I found Joe's Pet Meds and Preventer Plus. With the first use the fleas disappeared within 2 days! So I was convinced that this product was best and the price is outstanding! I have been using it and Joe's Pet meds since! Thank you Joe's Pet meds and Preventer Plus! I had ordered this at the start of spring and let me tell you, I didn't see one flea this year! Its a great product. To have flea control and worm control including heart worm in one product is the best way to go. I saw no side effects in either of my dogs.